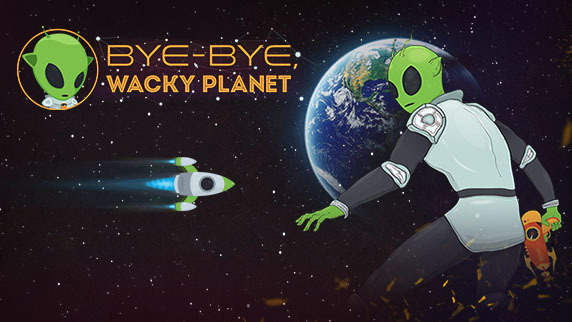 I made the "Bye-Bye, Wacky Planet" and "UltraGoodness" video games. 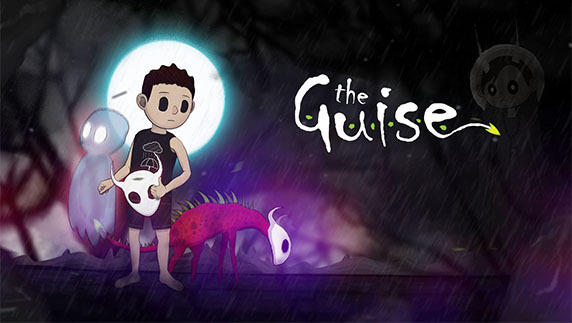 Currently working on the metroidvania called "The Guise". Big and atmospheric Metroidvania, currently in development. More details coming soon! Tear your enemies to pieces, leave oceans of blood and mountains of corpses in new dynamic and colourful action designed in pixel art style. 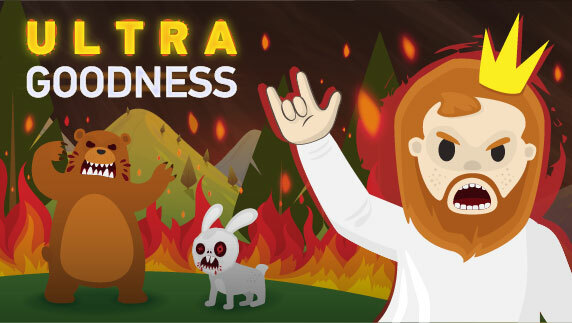 All in the name of Goodness, of course! You can send a message for any reason, I'll be just glad to be in touch.